Art&Seek Jr: Here Comes Spring! Spring is finally here! Go celebrate with your favorite kid with one of these fun activities. Spring’s just popping up all over! Isn’t it great we live in a place that can be grey and all winter-like one week, and then the very next all poppin’ with spring color everywhere? Send March packing and celebrate the arrival of mild temperatures and sunny weather with these family-friendly events. In case you didn’t know, this time of year also signals the beginning of outdoor festival season in our neck of the woods. And it’s no wonder. Springtime in North Texas is glorious, but it’s also brief. Before you know it temps will be the triple digits. So get outside and enjoy the breezy weather while you can with a stroll through an art fest or two. 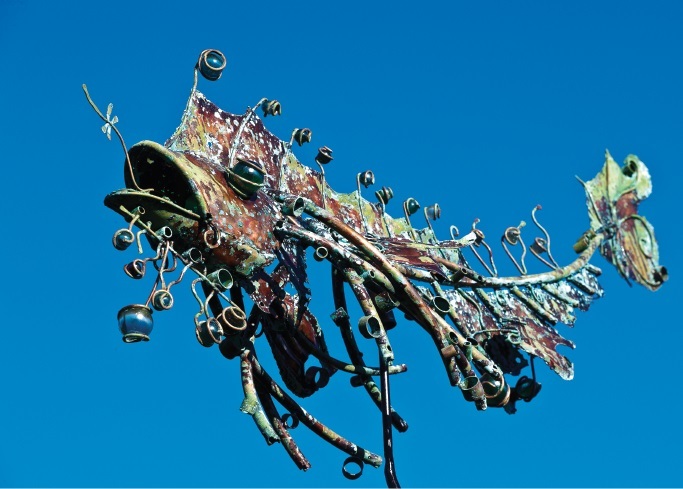 One you definitely don’t want to miss is the first annual Van Go Art Fest in Van, Texas. This fun, quirky fest is all about the art. There’s art to look at, to buy, and artists to meet, but it also features live music, food trucks, a kids area, and a costume contest. That’s right. Come dressed as a famous painting (think a self-portrait by Van Gogh, Frida Kahlo, or da Vinci’s “Mona Lisa”) and you could win prizes. The fun happens on Saturday–a date picked by organizers because it coincides with the actual birthday of Vincent Van Gogh! Join Kalachandji’s and the Crow Museum of Asian Art for the 2nd annual Festival of Joy this Saturday at Klyde Warren Park. 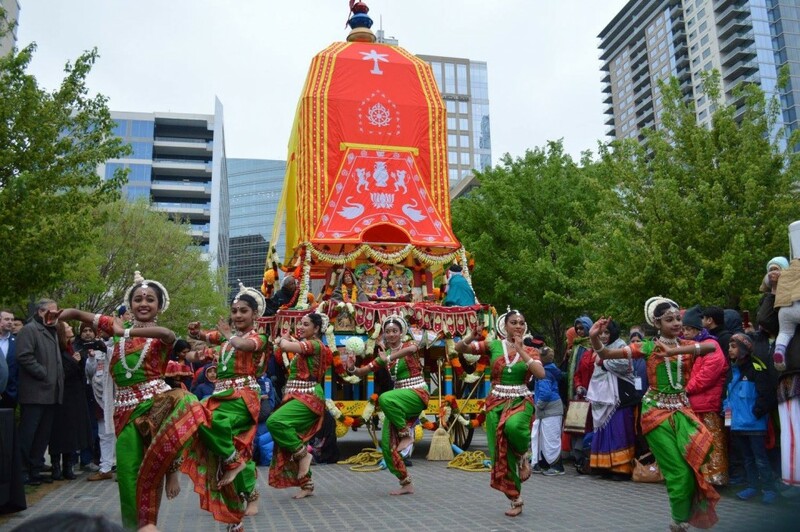 The festival, which kicks off Dallas Arts Month, is also known as Ratha Yatra or Festival of the Chariots and is a celebration of South Asian spiritual heritage and culture. The event begins with a parade procession leaving at 11 a.m. Participants will pull a large, colorful chariot through the Arts District, accompanied by the singing of ancient Sanskrit mantras and the sounds of traditional musical instruments. After the parade, the main stage at Klyde Warren Park will feature music and dance performances. There will also be a variety of cultural and educational exhibits. Kids can enjoy face-painting, henna tattoos, an Indian dress-up booth, and pizza. And everyone can dig into the yummy multi-course vegetarian feast provided by Kalachandji’s. Spring is a great time for getting out the walking shoes and kicking around in a different part of town. 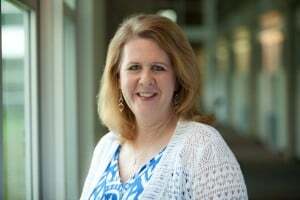 Grab your favorite kid (ages 10 and up) and join the Writer’s Garret for a family-friendly exploration of Deep Ellum this Saturday afternoon. You’ll gather found text, images, and field notes as you scout the neighborhood for clues about local history, architecture, culture, and art. You’ll also visit unique shops and stops, and playwriting games to transform your findings into poetry. The walk concludes by sharing a meal with the group at a local restaurant and sharing poems in a flash reading. Each participant will go home with a unique handmade book full of images, observations, and writings you created along the way. You’ve heard the term, “spring chicken,” right? So what better way to celebrate spring than a birthday party for a rooster. 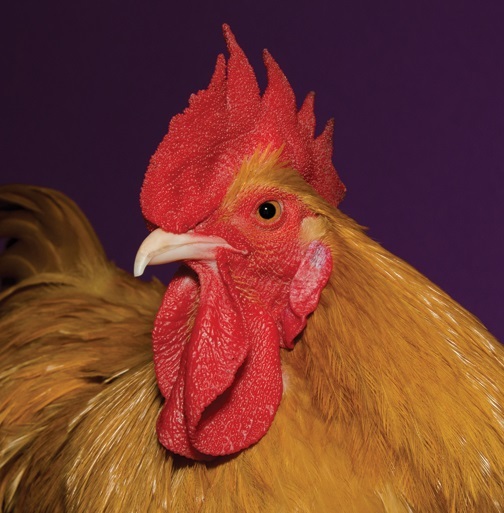 That’s right, George the rooster will be celebrating his 6th “Hatch-day” at the appropriately named Rooster Hardware this Saturday. The very unique hardware store in Lake Highlands is pulling out all the stops for the gala with cake for people and chickens, activities for the kids, and photo ops with the birthday boy himself. April Fool’s Day is just around the corner. The littles can get a head start with the shenanigans at The Wild Detectives’ Sunday morning storytime. This edition of Kids In The Cliff’s stories all relate to playful pranks. There’s “Story 4” by Eugene Ionesco, “Hiccups” by Else Homelund Minarek and Maurice Sendak, and “The Trick” by James Marshall. There will also be a special recorded reading of “Smart” by the Shel Silverstein. After the reading, be sure to look around the store for books to purchase and take home.